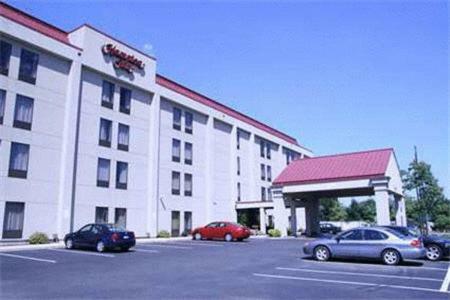 The Sesame Place amusement park is 15.7 miles from this hotel in Bordentown, New Jersey. 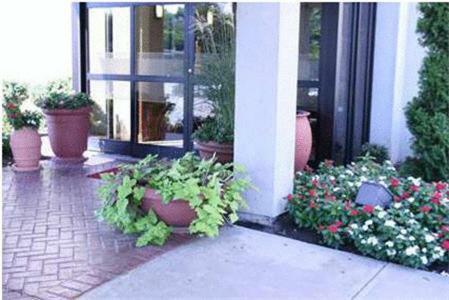 The hotel features an indoor pool and guest room with coffee facilities and cable TV. 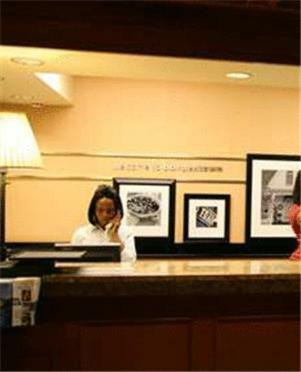 At the Hampton Inn Bordentown, each room includes a radio and alarm clock. 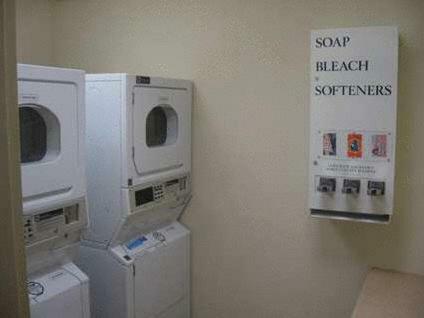 The bathrooms provide basic amenities. 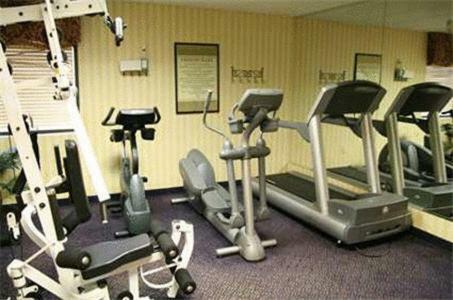 A gym and a business center is at the hotel. 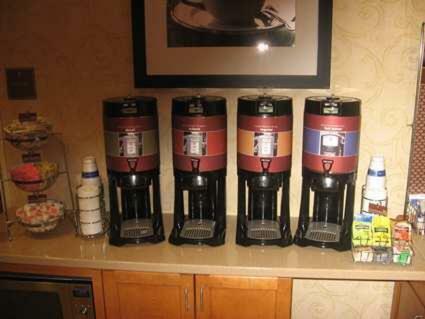 Bordentown Hampton Inn guests can also use the on-site laundry facilities. Six Flags Great Adventure and Wild Safari is 21.4 miles from the hotel. McGuire Air Force Base is 11.6 miles from the Hampton Inn Bordentown. 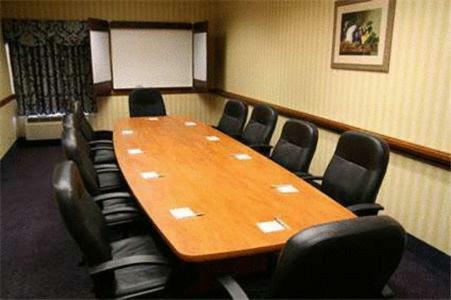 the hotel Hampton Inn Bordentown so we can give you detailed rates for the rooms in the desired period.